I have another of the Netgalley/Great Thoughts Great Readers Book Ninja reviews for you!! 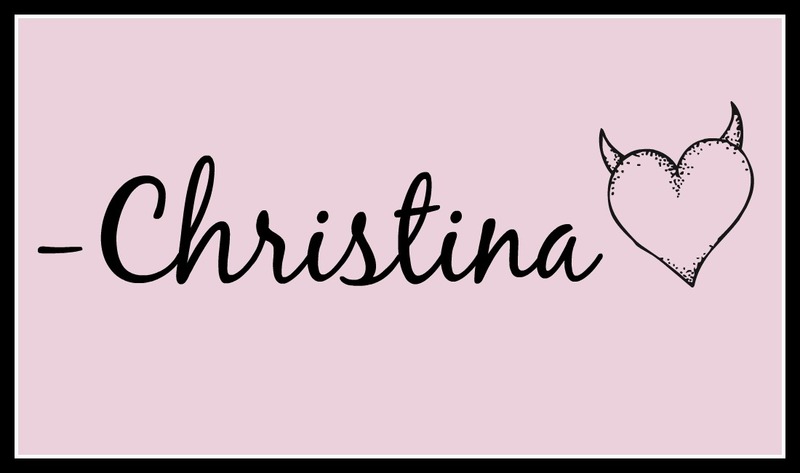 I won't bother you again with the story of how bad I apparently am at the fast-paced professional book reviewer lifestyle (if you want to read about it, you can find it here), but suffice it to say, I do better going at my own pace. This book was, however, sent to me to review...and I am eternally grateful for it because it was an enjoyable read! 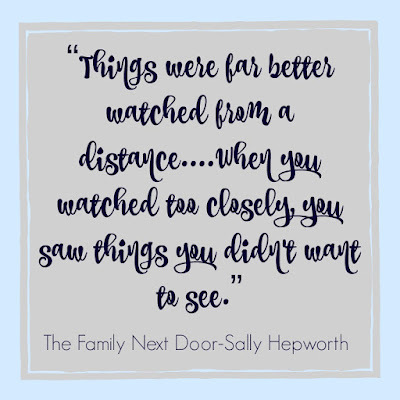 This quick paced contemporary mystery has REALLY got me thinking about my neighbors, both past and present...and how you never truly know what's going on with them. They may seem like the sweetest, nicest people one earth, and there could be a whole other life going on under the surface that you're unaware of. To me it read like classic Desperate Housewives meets Big Little Lies. If you're a fan of either of those, you're going to enjoy this! 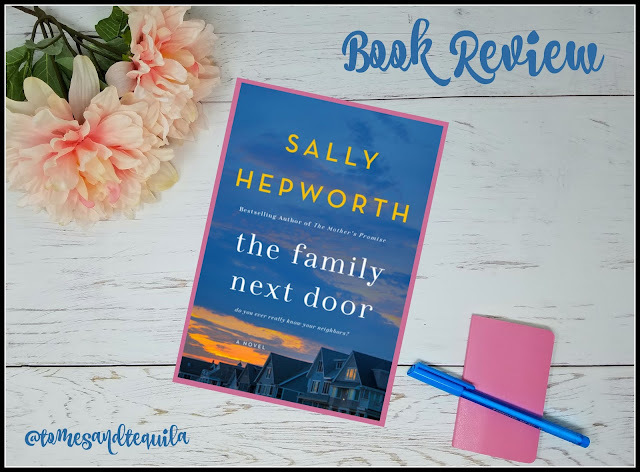 The Family Next Door by Sally Hepworth is the tale of a neighborhood called Pleasant Court, and the women who live there. Ange, Fran and Essie are moms who are friendly in the wave, chat, and occasionally have a glass of wine with each other sort-of way. Ange is the bubbly and perfect real estate agent whose handsome husband may be up to some shenanigans on the side. Fran is a new mom who is obsessively running...but running from what? And why doesn't she want her terrific husband too close to her new baby? And then you have Essie, who is trying to prove that she's a good mom. Barbara, Essie's Mom, lives next door to her, and is a prominent fixture in her life. She moved close by after Essie left her first child at the park in a fit of postpartum depression. When the oddly single and childless Isabelle moves in on the other side of Essie, the neighborhood is thrown off balance. Suddenly secrets are being revealed, and everyone's lives are shown to not be what they appear. Then all out chaos ensues. The big question is, do we ever REALLY know the family next door?? I have to give the author some major props for taking this book places I wasn't expecting it to go. It was a super fast paced ride, and I finished it in one go...which is a good sign really. But I totally thought I knew where it was going, and then it veered off a different way...and I sat back and thought...huh, didn't see that one coming! It always excites me when that happens. And it happened more than once with this book. This novel could've taken place basically anywhere that I have lived in the past. It could be written about people I know, and people I've lived next to. And initially that's where my head space was while I was reading it. But then it veered off a little into something a tad larger...and that was okay, because at it's center was still that core nugget of wonder and knowledge that you just don't ever really know what's going on behind closed doors. If you're a fan of a lighter type of suspense book, you're going to love this one. I think it would make a great book club selection also, as the discussion fodder is endless. Secrets, betrayal, infidelity, motherhood, postpartum depression, mental health issues, sexuality, trust, friendship, etc. I mean seriously, tons to talk about! *This blog uses Affiliate Links. By clicking you are supporting the blog. Thank you!